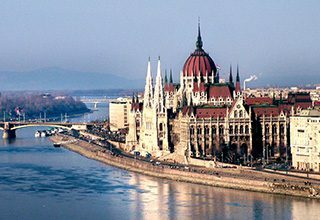 Travel to Hungary, the Czech Republic and Poland on this deeply moving European tour. We begin our travel by going back in time to an age of Jewish achievements in cities like Prague, Budapest and Krakow. Then we bear witness to the Holocaust's destruction in Poland. Along the way we explore some of Europe's most famous sites and cultural centers. Just Central Europe Discovery, Please!